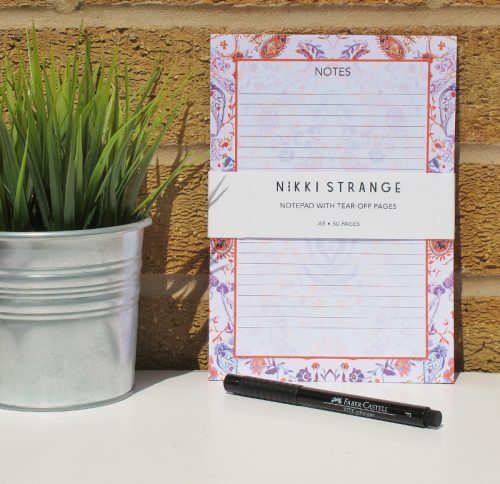 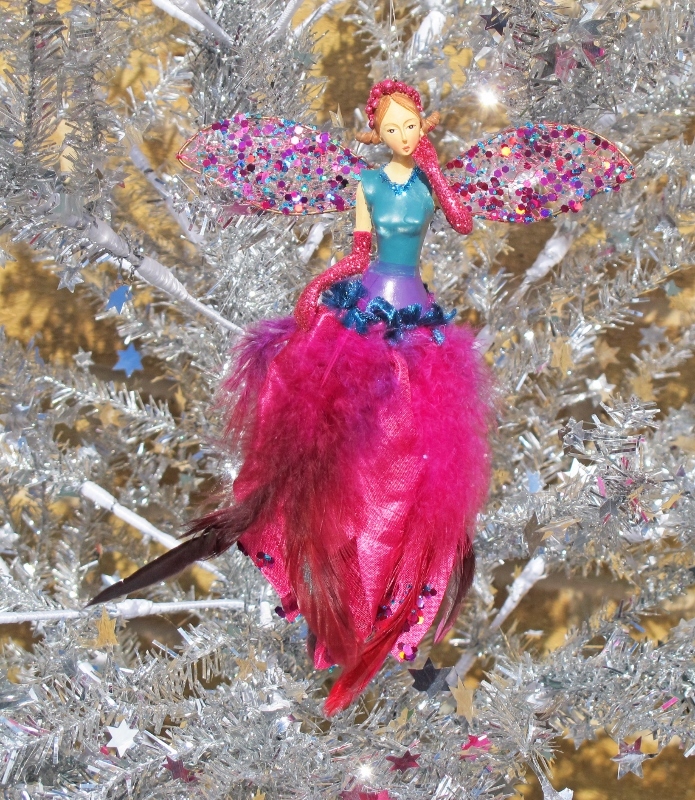 From the Gisela Graham Peacock collection. 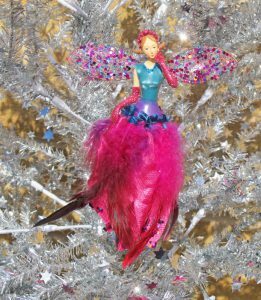 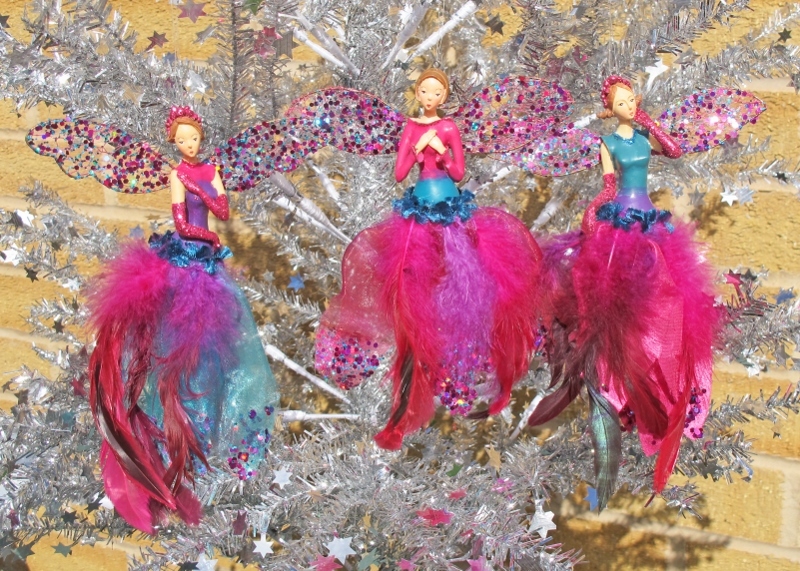 Three Gisela Graham peacock fairy Christmas tree decorations. 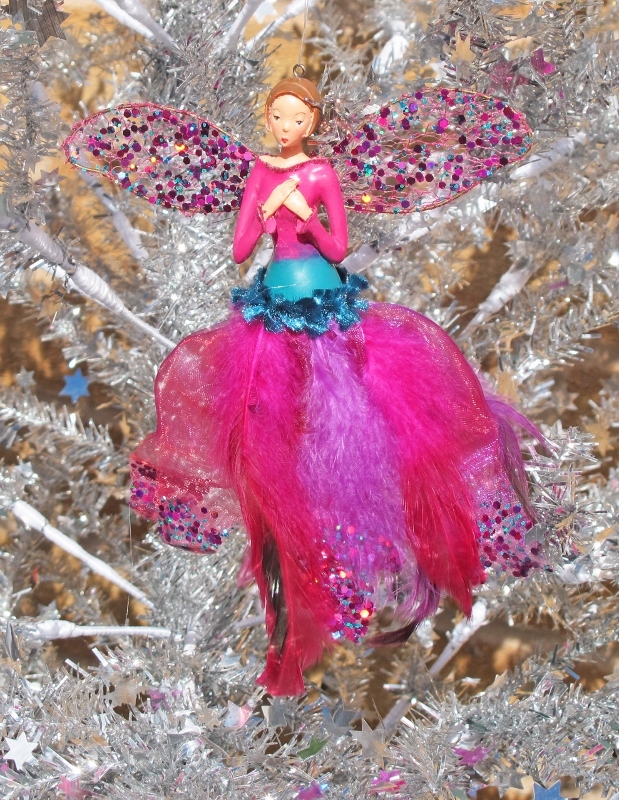 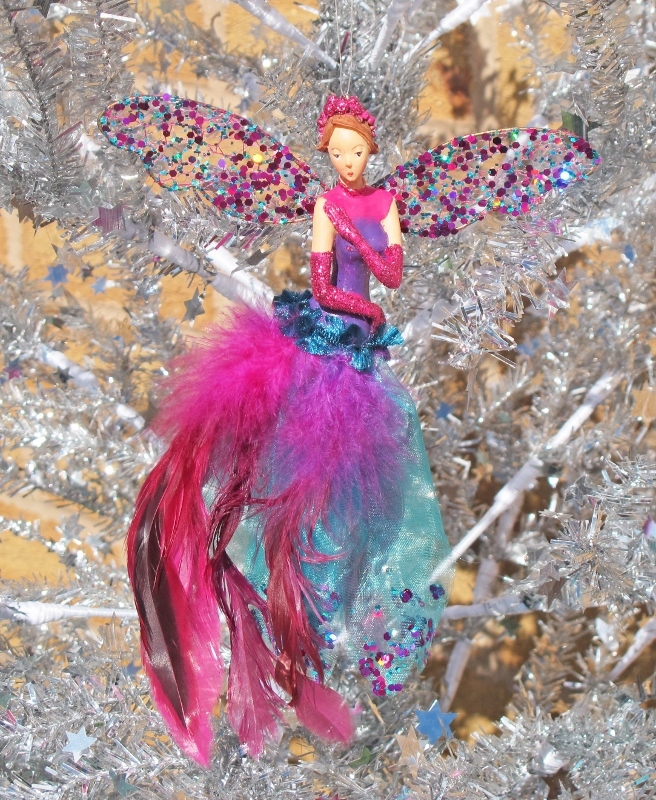 Beautifully crafted from highly detailed resin fairies each one adorned in rich peacock colours, embellished with feathers, sparkly sequins and glitter. Height 20 cms, you will receive all three as pictured.